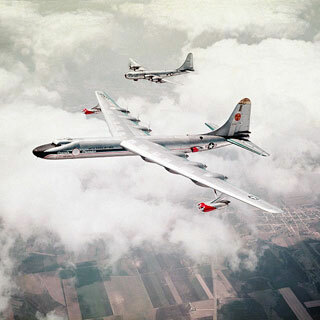 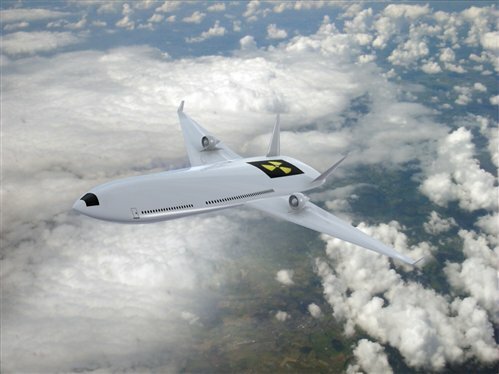 What could be safer and saner than an aircraft fitted with an atomic reactor? 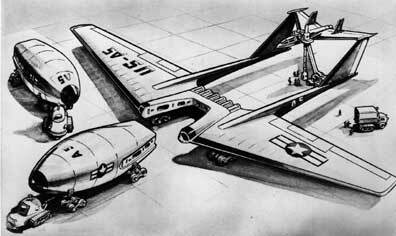 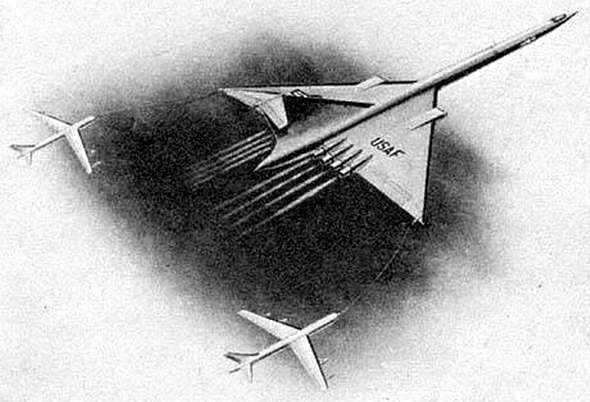 Despite worries about safety, many aircraft designers, air forces and ponderers have toyed with the idea of an atomic plane. 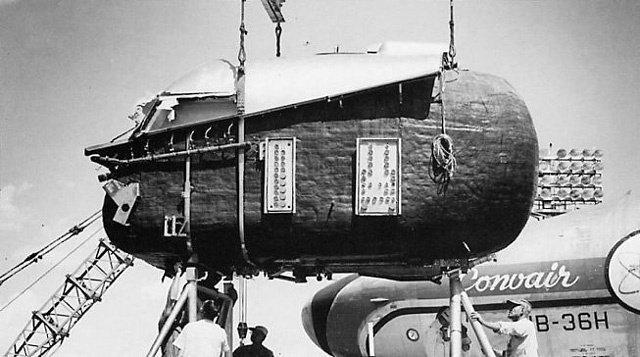 Here’s a gallery of some of the exciting, and somewhat insane, atomic aircraft.